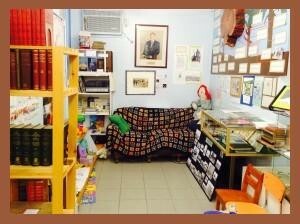 Come on in to our museum! The first section of our museum is a history of White River and historical artifacts! This section includes historic artifacts from White River’s past, like supplies and uniforms from the old school, and books that belonged to the town’s doctor. 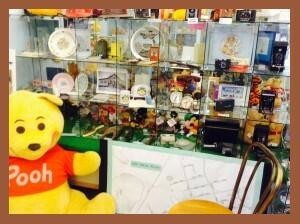 We also have Winnie the Pooh books signed by Christopher Robin Milne, and a play area for kids if they would like to play or colour.